HOME » GET STARTED » WHAT IS LoRa? 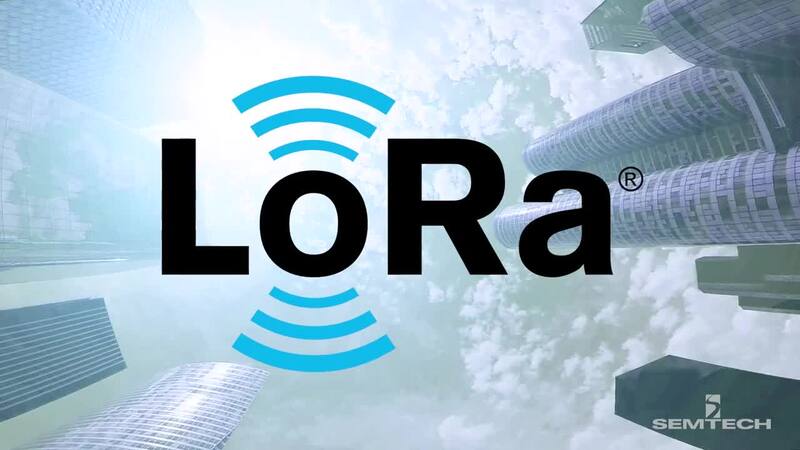 LoRa® (short for long range) digital wireless radio frequency technology (LoRa Technology) provides the connection medium for the LoRaWAN™ protocol, operating over license-free sub-gigahertz frequency bands. 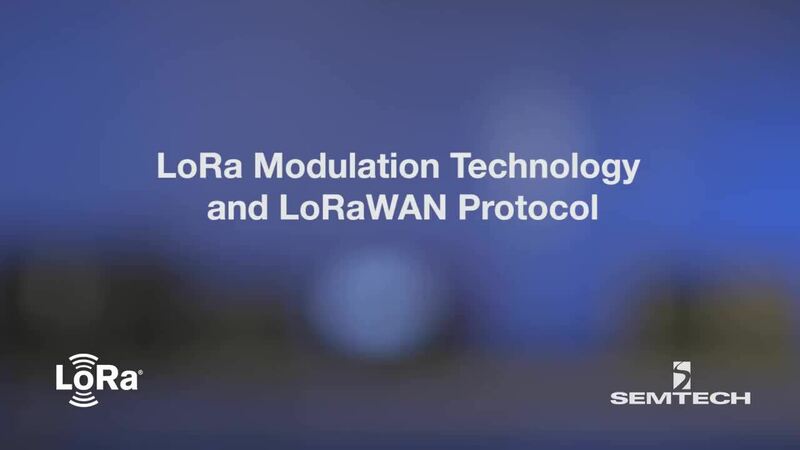 LoRa Technology’s key features include ultra-low power and extremely long range transmission, making LoRa Technology a de facto choice for LPWAN connectivity. Learn more about the underlying technology and the origins of LoRaWAN below.